Lady Cora Winfield's life has always gone according to plan--her mother's plan. That's why Cora is so fascinated when she meets the dark Duke of Blackdell. Knowing his dangerous reputation, Cora's mother flatly forbids the match, and the duke decides to take matters into his own hands. Kidnapped and facing a scandal, Lady Cora must now decide whether love will be her downfall or the beginning of a new plan, one she never dreamed possible. 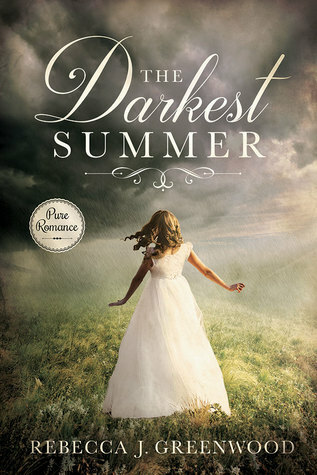 Enter the Goodreads Giveaway for a copy of The Darkest Summer! When dutiful Lady Hester Douglas, over thirty and long on the shelf, receives word that her brother Adam, the Duke of Blackdale, has survived the Battle of Waterloo, she abandons propriety and heads to Brussels to be by his side. Her widowed minister, Mr. Alasdair Gilchrist, escorts her on the journey from Scotland into a Europe recovering from years of war. Once she reaches her injured brother, Hester must fight to keep Adam alive and tightly guard her heart’s deepest secret—she’s been in love with Mr. Gilchrist for years. Will the pain of being with the minister, the man she loves and can never have, distract her from her purpose? Or will she overcome the barriers of age, rank, and station, and seize the love she’s dreamt of? 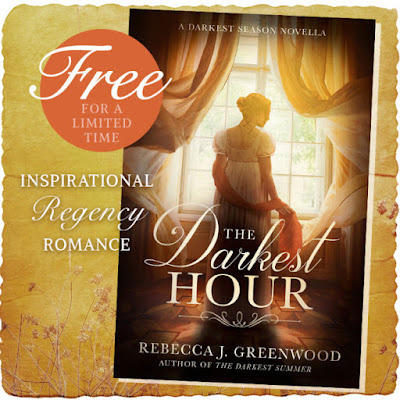 The Darkest Hour is a standalone inspirational Regency romance novella, and is also a prequel to The Darkest Summer. 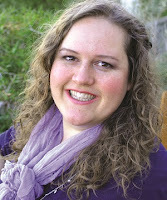 Rebecca J. Greenwood is an author, artist, and designer with a love of stories, especially Regency romances. She grew up in Texas as the oldest of six, and studied visual art with a music minor at Brigham Young University. Rebecca lives in Utah with her husband, where she listens to audiobooks, cooks experimentally, has an interest in alternative health, and constantly has a new project in mind. Visit rebeccajgreenwood.com to experience more of her art, writing, and upcoming projects.